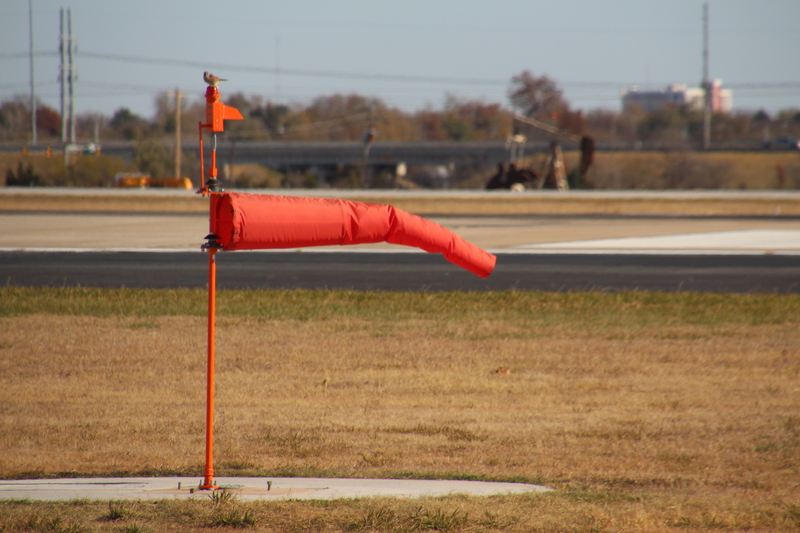 In order to insure that a functional wind indicator is present and visible at each airport, open to the public, within the State of Oklahoma, replacement windsocks shall be made available, upon request and proof of need, free of cost to the airport. Airports which are not open to the public shall be provided a windsock upon request for a fee equal to the cost of the item to the Oklahoma Aeronautics Commission. To insure that a functional wind indicator is present and visible at designated emergency management use landing sites, within the State of Oklahoma, windsocks shall be made available, upon request and proof of need, free of cost to the emergency management use landing site.